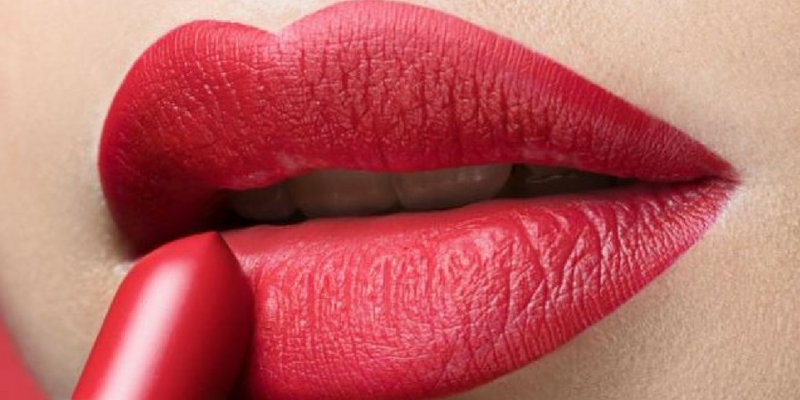 A red lip is one of those classic beauty staples that everyone should have in their arsenal. 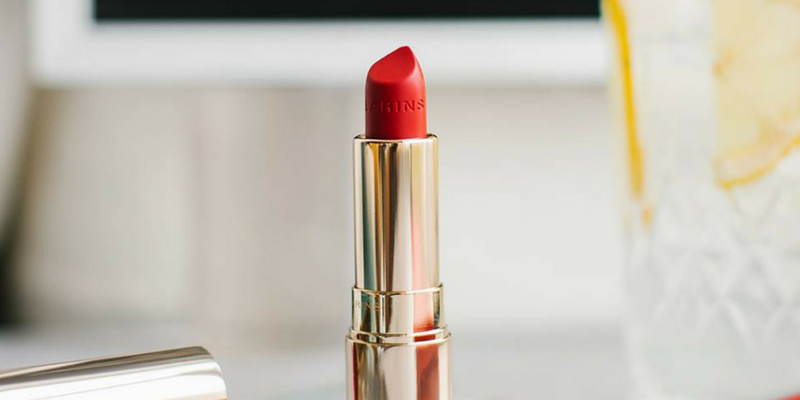 Since there are SO many options, we decided to narrow things down and create a list of the 10 best red lipsticks in Canada. These are tried and true shades that flatter different skin tones. You'll see a mix of matte and cream options on this list, and there's something for everyone here. 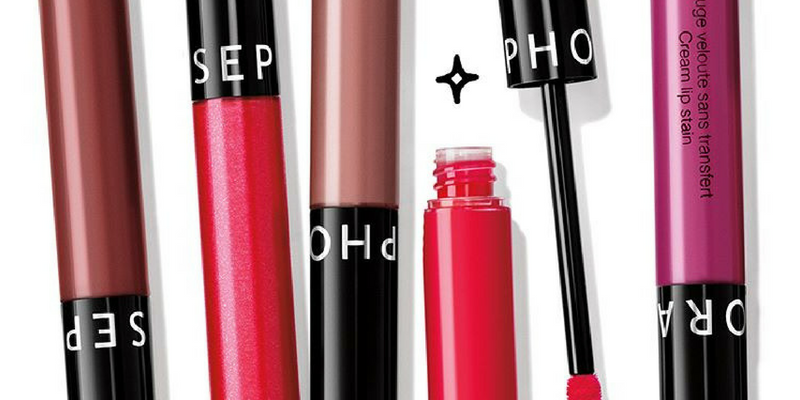 Everything on this list is available in Canada (and you can buy most of them at Sephora). Some of them skew orange, while others are a blue-red. Price points vary, but each and every one of these lipsticks is iconic – so dive in. This might be the most iconic of all red lipsticks. The MAC Ruby Woo shade is available in a few different products, but we all know and love it as a Retro Matte Lipstick. It's (obviously) a matte lipstick with a vivid blue-red colour – and a must-have staple in any makeup bag. If you want to test it out without committing to a full tube, MAC also sells a mini version of the Retro Matte in Ruby Woo. 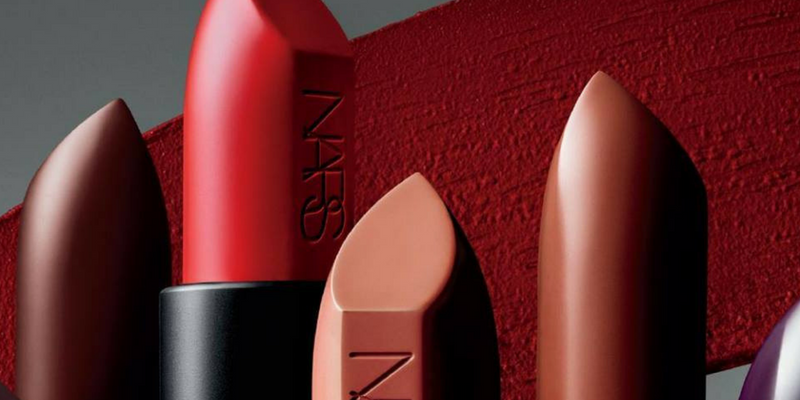 They have a few shades that could have made this list, but the NARS Jungle Red might be the best of all. 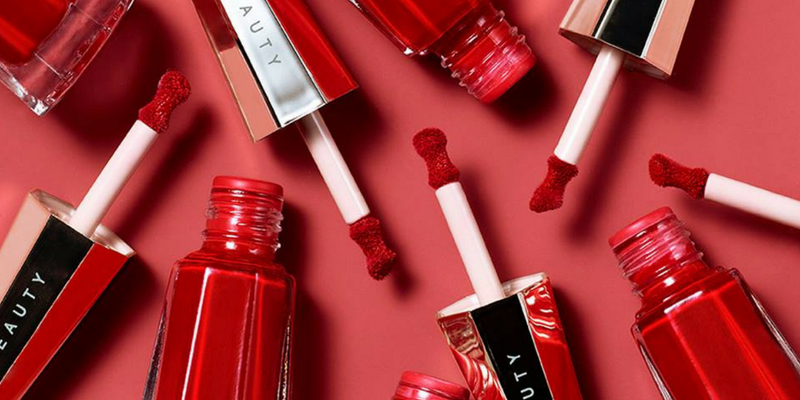 It's a semi-matte bright red lipstick that beauty icons everywhere swear by – and it's especially perfect if you're looking for something bright and bold. It has a creamy formula enriched with vitamin E that will help moisturize your lips, instead of drying them out like some other mattes. You bet Fenty Uncensored made the list! 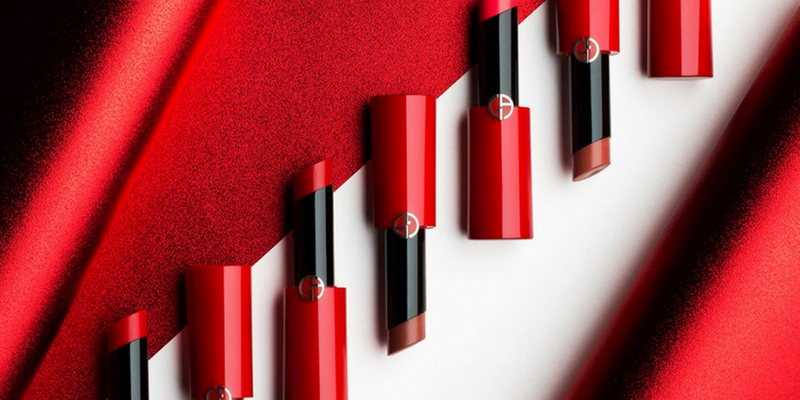 Fenty Beauty has been one of the most popular lines at Sephora Canada over the last year, and their Stunna Lip Paint is consistently a top-seller. It's only available in the one shade so far, but they're not kidding when they say it's universally flattering. I've never seen it not suit anyone – just make sure you let it dry before you leave the house. This was the first red lipstick I ever truly fell in love with. The Clarins Joli Rouge is available in a few different finishes, including matte, brilliant and their classic formula. It's more pink than most red lipsticks on this list, but it's so comfortable and long-wearing that I wanted to sneak it on here anyway. I only have to reapply it maybe twice a day, and that's saying something for a cream lipstick. I'll be honest: I've never tried any shade of the Rouge Dior Lipstick – including their famous 999. But after scouring the web, I came to the conclusion that it absolutely had to make our top 10 list. Beauty addicts everywhere cite it as one of their all-time favourites, and it comes in matte, metallic and satin finishes – so this shade is versatile no matter what you're into. There's so much to love about all their lipsticks, but the Georgio Armani 400 takes the cake. It's practically a perfect red, whether you buy the shade as a matte or shine lipstick – or almost anything in between. The Ecstasy Shine Lipstick, for example, is as moisturizing as a balm, but it still delivers a really vibrant colour payoff – so it's pretty much the best of both worlds for anyone who loves shine. 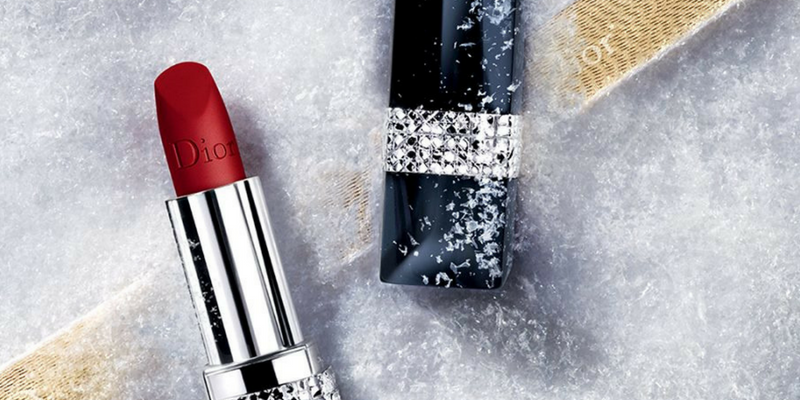 The name of this lipstick translates to "The Red" for a reason. 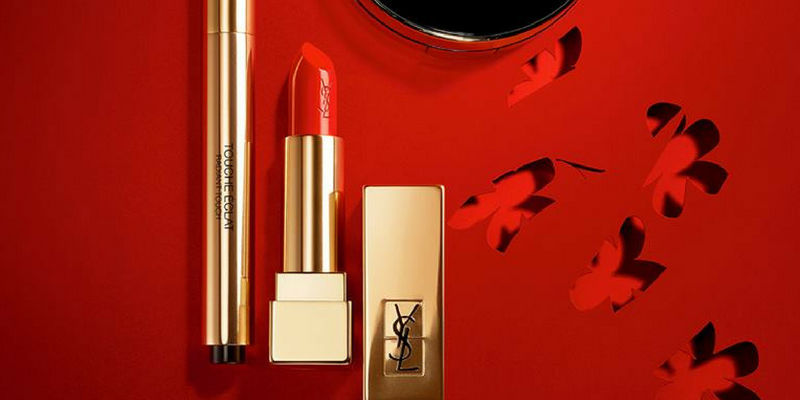 The YSL Beauty Le Rouge is such a staple red lipstick that no further explanation is really needed. If you're still curious, though, this signature blood-red shade is available in a satin finish. It's a rich formula that gives you the feminine yet oh-so-edgy look you just might want to pair with boots and a leather jacket. When I started searching for the best red lipsticks of all time, this one was at the top of many people's lists. 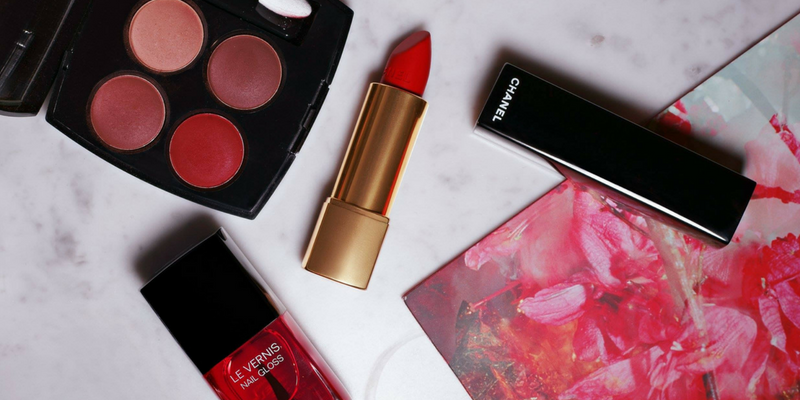 The Chanel Rouge Allure Pirate remains one of the label's most iconic shades. It's an incredibly deep red that actually borders on a raspberry colour. It contains sweet almond oil (so my allergies keep me from trying it out myself), which makes this lipstick extra-moisturizing and rich. Truth be told, I'm not a big fan of liquid lipsticks. This Stila Fiery, however, almost makes me change my tune. It's part of their Stay All Day collection, and it really does last for hours. It's highly pigmented, and this particular deep-red shade compliments most skin tones. 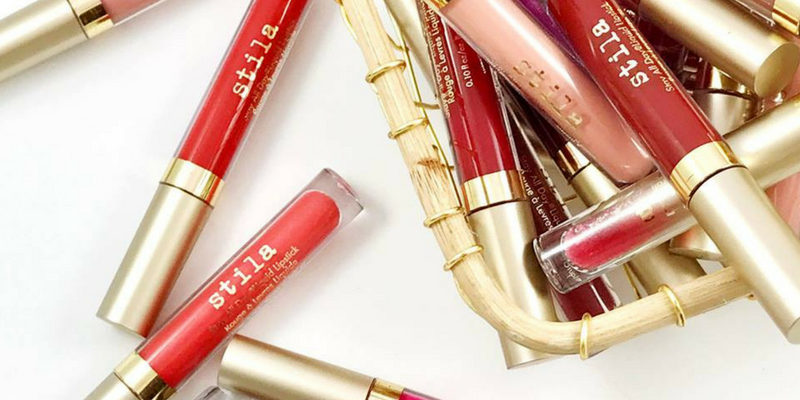 Stila claims the lipstick will last for 12 hours, but I'd suggest reapplying a more often – just to keep the colour from fading. So, unfortunately, the famous Sephora Collection Always Red Cream Lip Stain is no longer available online. However, there are still ways to get your hands on this cult classic. For one, Sephora now sells this My Lip Stain is Sealed Set, which features a collectible makeup bag and the classic Cream Lip Stain. And let's face it. You can always use another makeup bag anyway!